Looking for mini Skip Hire? 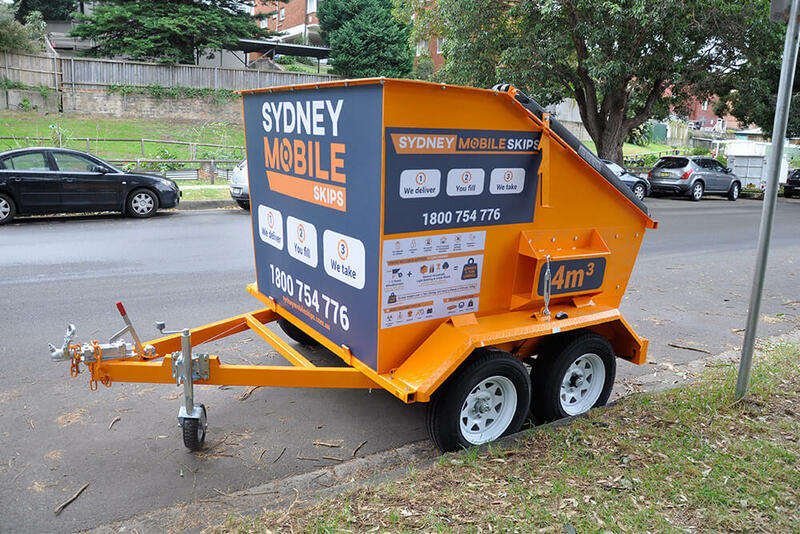 Here at Sydney Mobile Skips, we understand how difficult waste disposal can be, especially when you’re trying to get rid of generic junk that doesn’t quite fit in the weekly rubbish collection but still manages to build up. If you find yourself fretting about junk, maybe it’s time to try a new way. 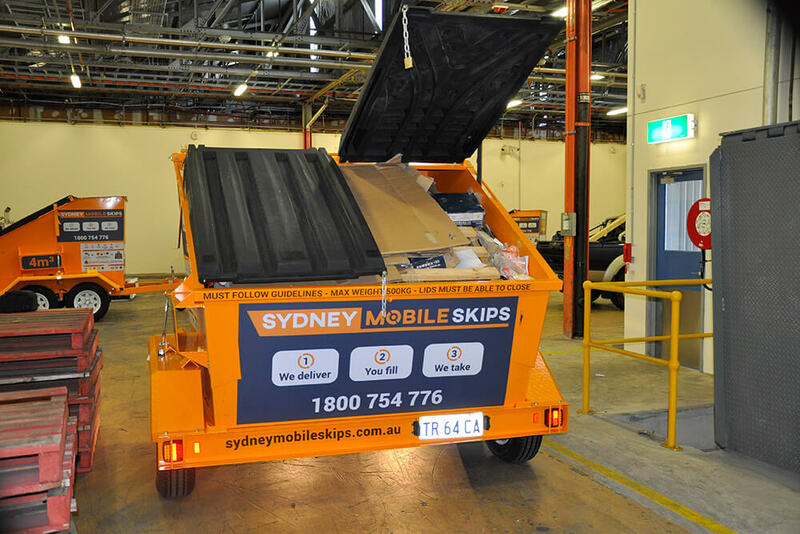 Our solution is to offer affordable, simple and extremely convenient mini skip hire Sydney residents can hire. Our aim is to take the difficulties and stress out of the equation for our customers and provide the most reliable and easy service we can, that fits into your busy schedule. We promise professionalism and honesty throughout the process and guarantee that, with us, you’ll have the best rubbish removal experience. If you are not sure what size bin you need, one of our team would be happy to help you work it out based on what you have to throw out. You can book online or simply call us to book your mini skip hire.